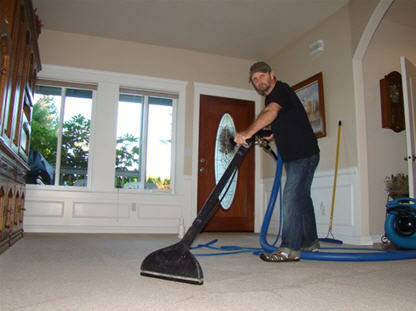 With many years of experience in state-of-the-art carpet cleaning techniques, Guaranteed Cleaning Service, Inc. is the go-to carpet cleaners serving Newcastle, WA, and its surrounding areas. 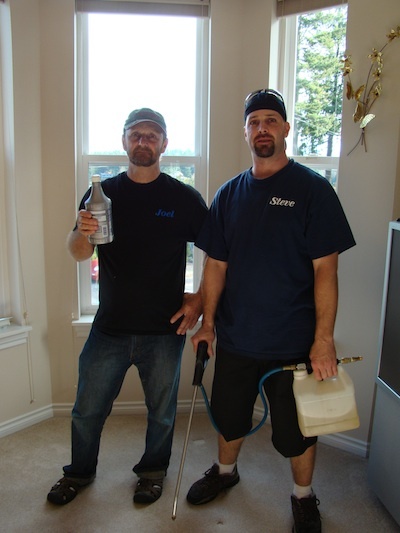 We understand that no two carpet cleaning situations are the same. For this reason, we begin our carpet cleaning work with a thorough assessment of your carpet. Our carpet cleaners then use our highly-effective steam cleaner truck-mounted system to eliminate dirt and debris. You want your carpets to look nice. That is probably the number one reason to schedule an appointment with a carpet cleaning service; however, keeping your carpets clean is also essential for your health. Carpets in homes and offices can collect dust, dirt, and allergens. Though these contaminants may not be visible to the naked eye, they can decrease the quality of the air that you breathe. Carpets that look clean on the surface may be harboring contaminants that are a health risk. We are one of the premier commercial and residential carpet cleaners serving Newcastle. Our entire team works quickly and efficiently. Your home or business will be back to normal in no time. It is another reason why so many people choose us as their carpet cleaners. Remember how your carpets looked when you first installed them? We can make your carpets look like new once again. 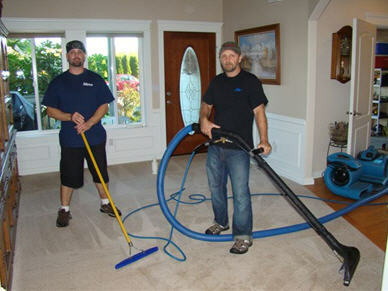 We clean carpets using a steam cleaner truck-mounted system. Our steam cleaner services ensure our Newcastle clients the best possible cleaning results. Prior to starting a job, we will discuss the whole process with you, address any questions or concerns you might have. Using a steam cleaner truck-mounted system, our skilled technicians customize each treatment to match the specific needs of your carpet. We complete every job correctly, the first time, with an unmatched commitment to client satisfaction. If you have any questions regarding our carpet cleaning services for Newcastle homes and businesses, please do not hesitate to call the pros at Guaranteed Cleaning Service, Inc. at (253) 631-5448.